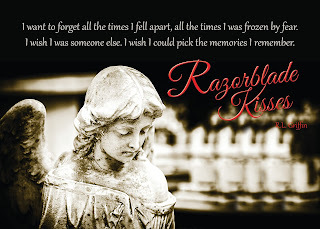 Razorblade Kisses is one of the two books that is at the top of favourite books EVER!! This was a book that I loved with every fibre of my being and it is a book that I read time and time again. It is not an easy book to read, it is hard hitting, but it is real life, it happens and the way the author told this girls story was breathtaking. 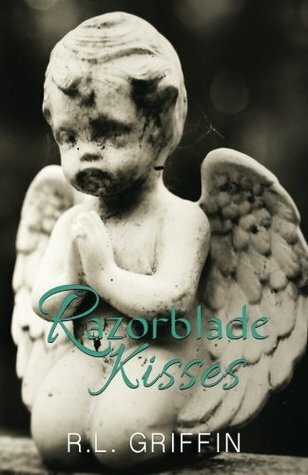 I wrote a book one time that almost didn’t get finished or published. A book that wore me down and made my emotions rise to the surface of my skin. A book that still means so much to me I cannot read it again. I will not read it again. That book made me look at the world through an entirely unfamiliar lens and changed my perspective. I wrote a book once that had a ray of light so faint it could hardly be seen. That light for Emery and me was Lucas, a kid with autism, that helped save Emery from despair and from herself. 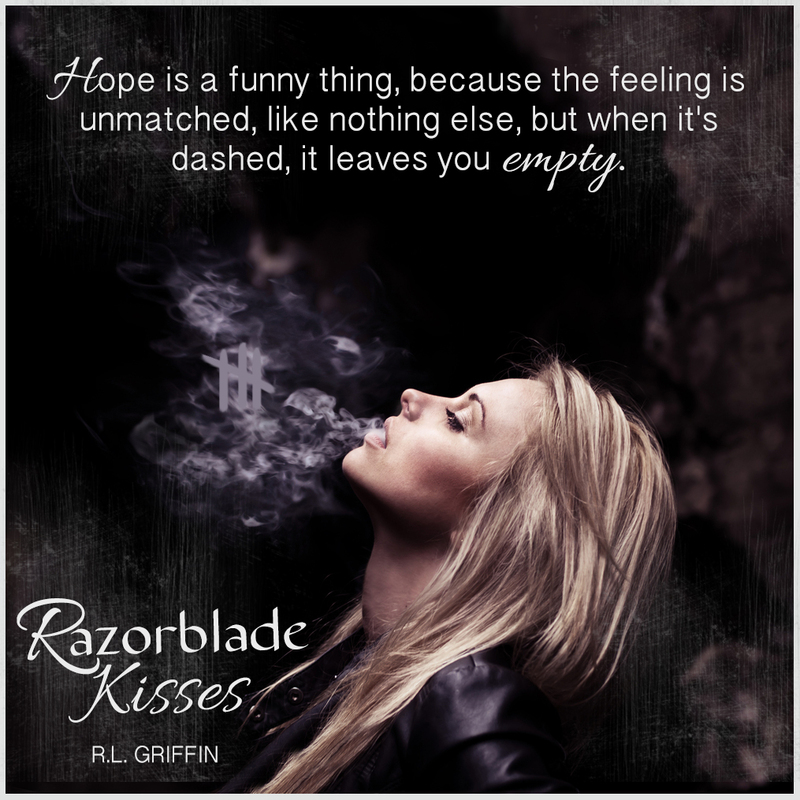 This book is full of hard things and he was one of the most joyous characters I’ve ever written even though he came from such a disastrous beginning. I wrote a book once that changed me. In light of the fact it is Autism awareness month I’ve decided to put Razorblade Kisses, that book, on sale for $.99 for the last weekend in April. 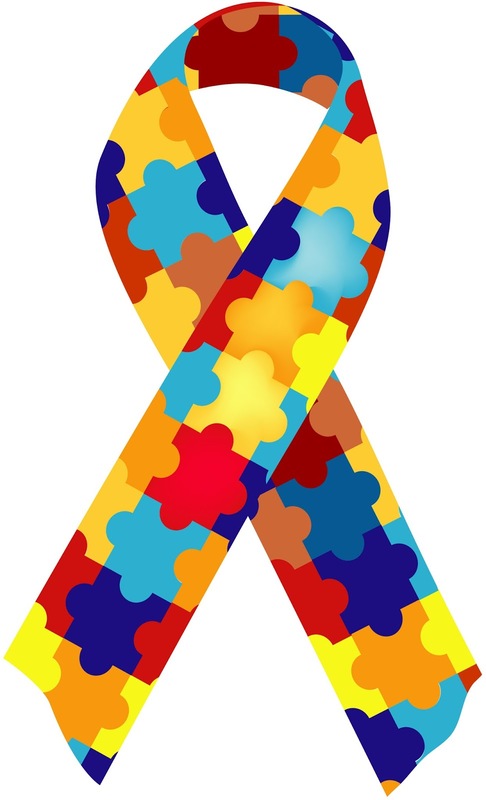 All royalties I receive from April 29-30 will go to the Autism Society of Georgia, Lucas lived in Georgia. Those royalties will be paid in July of 2016 and I will update everyone with what the results were at that point. Her name is Emery Shaw...Emily Sanders...Emma Simpson. Her family was well off, she ran. They looked for her, she hid. They found her, she ran again. Tragedy strikes, she gets even. The fact is, she doesn't know who she is, she tried to run, to hide and make a life for herself, but that backfired. No one knows her except her best friend, Rachel, if that's even an adequate word for what they are to each other. Rachel helps her build a life for herself below the radar, which is fine until the unthinkable happens, knocking Em out of her unfeeling cocoon. When her house of cards comes tumbling down she runs again, until the one person who can change her mind finds her. him quickly through the lobby back through the doors and into the ER. She didn’t like hospitals, but wanted to make sure Lucas was okay. Emery’s eyes went from room to room, searching for Lucas. on the floor, she hugged the frail little boy. He hesitated and his eyes left hers, looking at something behind her. She turned and saw him looking at the cop. a breath, she leaned over Lucas. “I’m going to hug you now,” she declared. Lucas smiled and nodded at her. She hugged him. He signed for her to sit next to him on the bed. grin when he saw her socks. He pointed at them enthusiastically. She smoothed his hair. 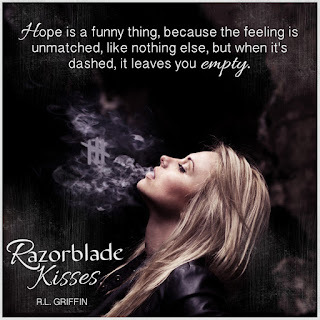 To win a signed copy of Razorblade Kisses, just share this post on any social media site, tag The Romance Cover, tag RL Griffin and you will be automatically entered.